I hate to think what the ticket prices would be with only 20 passengers! 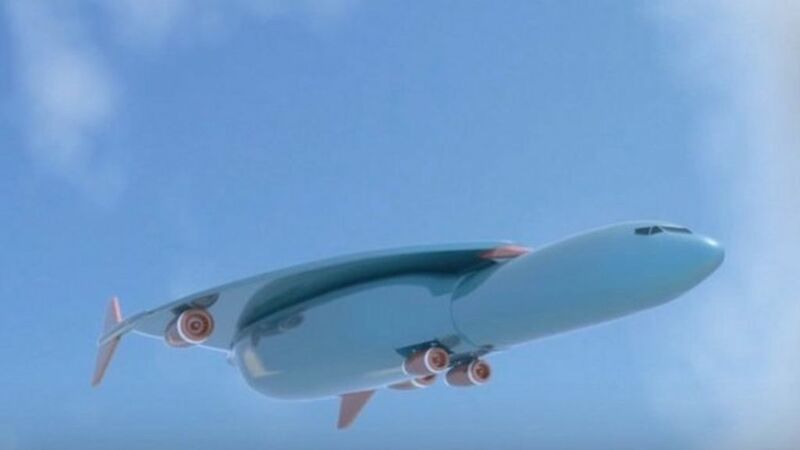 Airbus has had a patent approved for a super-powered jet but how realistic is it? Next PostNext Why is the UK still so reliant on the Tornado?